In many tropical countries there is huge need for the thin plywood. The thin plywood is used for many occations. Mostly in packing and house making. Especially in the house making, the ply sheet can be used literally anywhere of the house. Since the weather is hot, there is no need for warm keeping in those countries. These countries are especially Indonesia, Philippines, Thailand and so on. In these countries, 3.6mm plywood is widely used as a material for DIY house building. It can be made to roofing, door face, door skin, frames, wall cladding, packing boxes and so on. In this case plywood is considered as a budget saving material. Its price is cheap and the ply board is versatile. Buying from Homedepot and Masters, Bunnings are expensive. As a plywood manufacturer in China, we deal with many wholesalers and suppliers in other countries. They do wholesale or retail with low and cheap price. 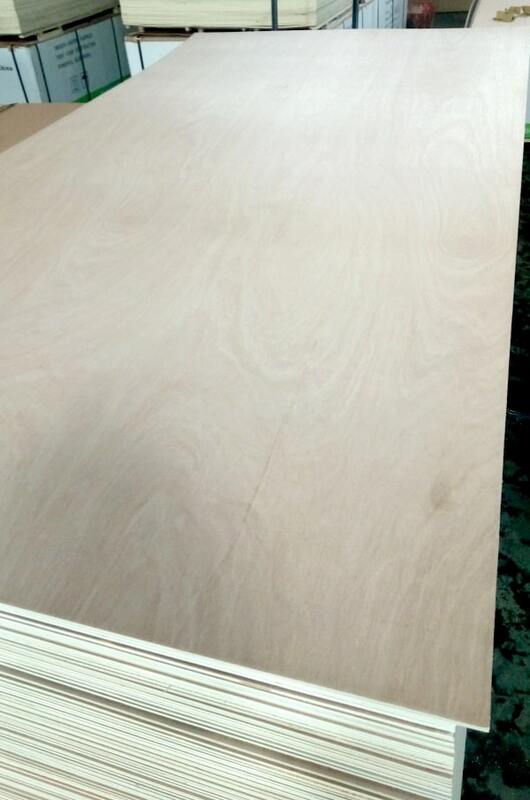 In order to get repeat orders, we make the plywood great quality. The most favoured face veneer type is bintagor in these tropical countries. Some others prefer okoume or pencil cedar as their choices. Our factory is professional in making plywood with two times press. It has much better quality than one time press.